Stately 4 bedroom brick colonial in desirable sunset ridge estate. convenient location, hardwood floors throughout with updated bathrooms and over-sized closets. needs some tlc and updating. 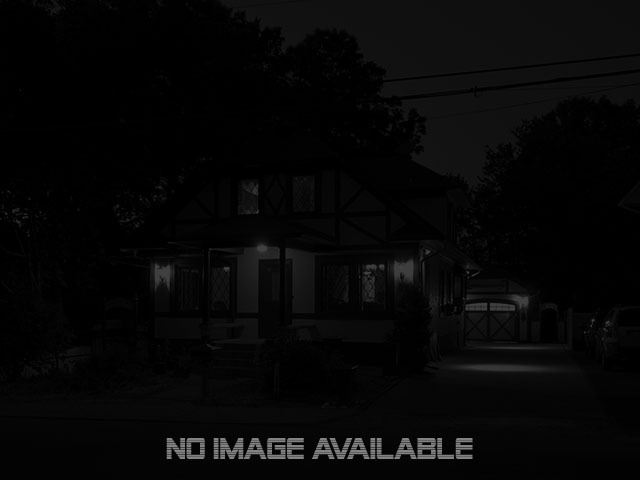 solar pa ..
Great potential with this one level home featuring 3 bedrooms and a nice fenced in back yard for entertaining. why rent when you can own? this property needs some tlc and to be brightened up. just add .. This one-level home has a walk-in closet & half bathroom in the masterbedroom. kitchen has an eat-in area as well as room for a large dining room table in the breezeway with a fireplace. a good size l ..
Short sale.large 4 bedroom ranch in great neighborhood location. large .50 acre fenced in yard. house needs work. sold "as-is". subject to lien holder approval. ..